Do you run a horse business on the property you own? There are ways to bundle your insurance policies to save you money and the hassle of having multiple insurance plans. Here at Ark Agency, we want to help you protect your business and land by combining ranch insurance with horse business liability insurance. We will work with you to determine where you’re at risk when it comes to your property and animals, to protect you from all angles in case something were to happen on your land. Listed below are just a few types of farms that can be covered by our flexible insurance policies. 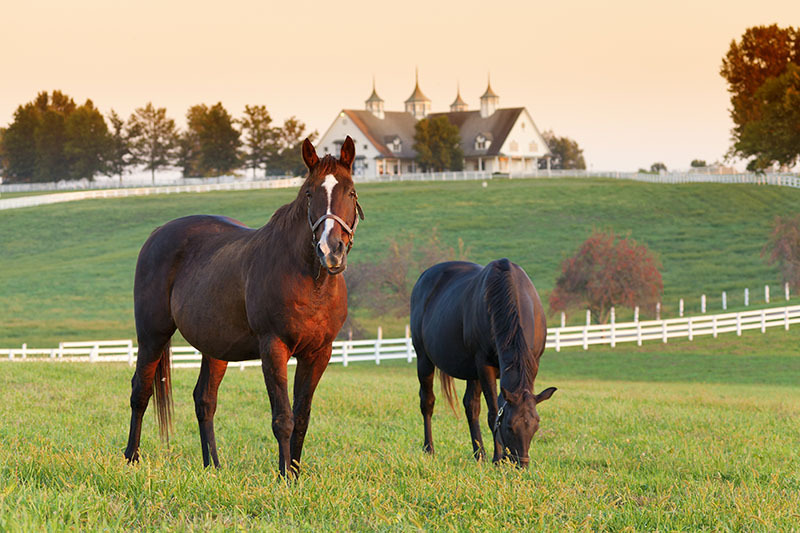 The Insurance Package Advantage If you own a horse business and your own property, it is often possible and less expensive to insure it under a package insurance program. Instead of purchasing insurance for liability and farm buildings as separate policies or with different Insurers, many farms will qualify for a single policy or Insurer to provide these coverages. The package method often provides more protection with more numerous insurance enhancement options, and will reduce the premium through package crediting. Added protections include coverage for: Credit Cards and Fund Transfer Cards, Forgery; Counterfeit Currency, Inflation Guard Coverage, Cost of Restoring Farm Operations Records, Electronic Data Processing (optional), and Extra Expense. Under these policies it is also possible to insure Watercraft, Snow Mobiles, Golf Carts, and ATV’s. You choose the coverages, a deductible, and a range of limits that are right for you, and a policy is tailored to those needs. To qualify for our programs, horses must be at least 50% of the farm operations. You can depend on our reliable customer service because we tailor policies to meet your needs. Our team members are available by phone or email to make it more convenient for our clients to contact us. Reach out to one of our representatives by calling 1-800-328-8894 to discover how we can create a horse insurance policy tailored to your exact needs.